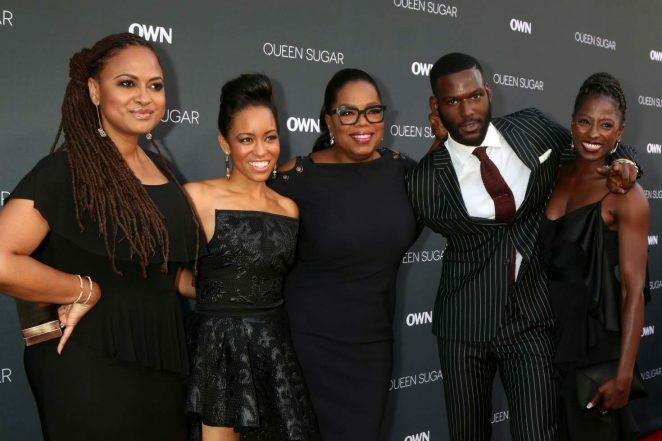 Queen Sugar's midseason is hitting our small screen, read what the lead actress from the show has to say about this season and working with female directors. 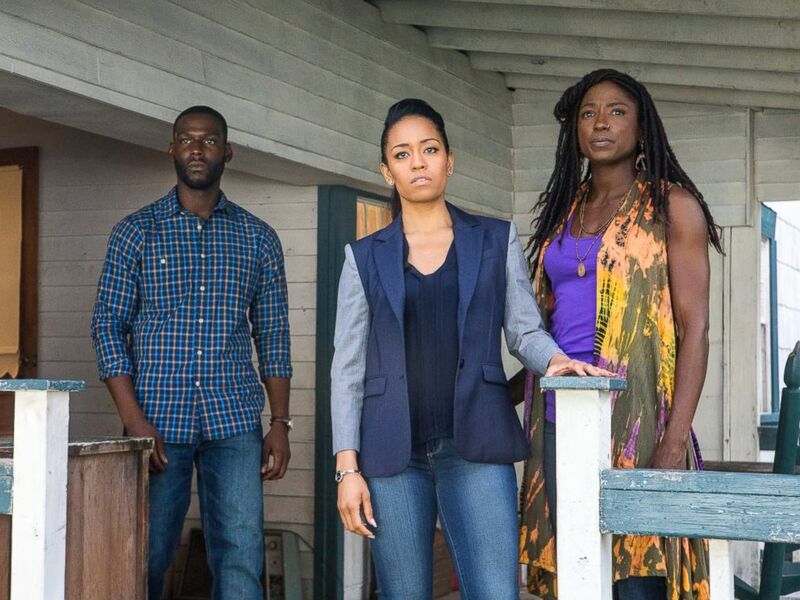 To all the fans waiting for the mid-season release of Queen Sugar, good news as the filming has finished and so far two episodes have premiered. Surely everyone is curious about what this season has in store for us, and indeed, the star Dawn-Lyen Gardner letting out some spoiler before the premiere of the first episode left many making theories about the coming episodes. Talking to a dedicated viewer, Gardner talked about the Season 2 spoilers, Oprah and female empowerment. So what did she really reveal? Gardner who portrays the role of Charley Bordelon-West since its 2016 premiere has so far in the series moved to her hometown of St. Josephine, Louisiana with her son Micah to overcome the grieve after scandalous marriage with NBA player Davis West. In her hometown, she tends to the farm, 800 acres of sugar cane field that her father left behind. With her business ideas, Charley opens up a sugar cane mill becoming the first black woman in Louisiana. Leaving little to heal her broken marriage with all the ambition she moves on leaving her past behind. But then everything changes after her mother shows up in town. The viewers will uncover that with the presence of her mother, normally calm Charley will turn into a doubtful and insecure woman. Her mother portrayed by Sharon Lawrence appearance raises questions of Charley’s business decisions, personal life, and identity as a bi-racial woman. This season pack many dramas and emotional scenes as we witness her accept who she is and watch her deal with belongingness as she starts a new life. Gardner says she is excited for this season so woman across the world can relate to her character. The initial concept of ‘women in transition narration’ was what attracted her to this role and being able to play that role and inspire many women all across the world is what she prides in. She also talks about working with female directors. The behind-the-scene team for this show is driven by females from Oprah as producer and Ava DuVernay being the director who directed the first two episodes and enlisting another talented female director Julie Dash to bring new colors to the show. She says.” “It’s just a dream come true, and I hope this paradigm shift extends to Hollywood.” She also adds,” It destroys the stereotype of who is entitled to that role. Who gets to do that work. Who gets to lead a set, Who gets to lead the storytelling, really, of a project.” She says that having female directors brought a new freshness and a new perspective to these women-centered stories. To know more about Dawn-Lyen Gardner's relationship click here.